Privacy is the concern who use social media most. You are an Instagram user and somebody knows the password of your account and you want to change it. Sometimes you forget the password so in both cases, you need to set a new password for your Instagram account. 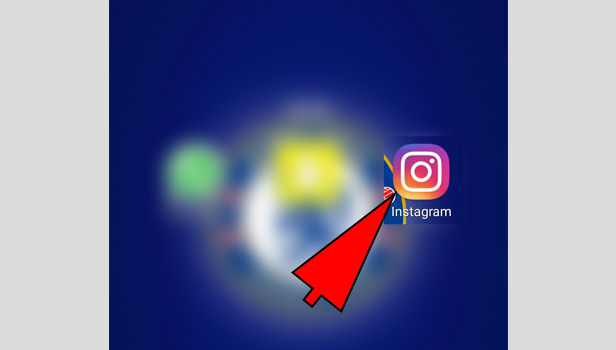 If you want to reset your password, then you have to follow these simple steps that you can reset Instagram password and use your same Instagram account easily. 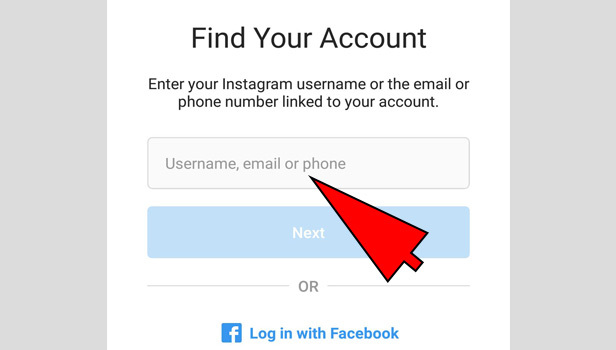 This option is available if you are using Instagram account with Mail ID not phone number. Choose ’Log in’ option: Tap log in to start your account. This is the same when you open Instagram account in other smartphones. 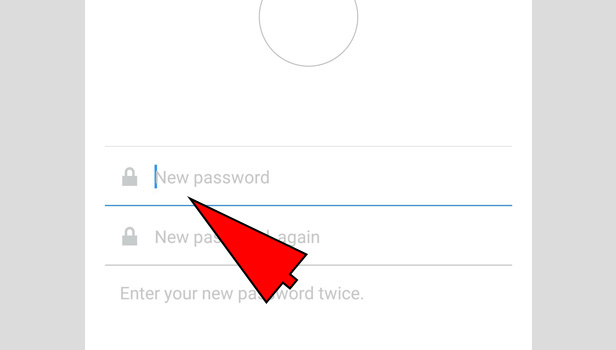 Tap the forget the password: Instagram will open with a username and password box. At the bottom you see forget the password. Tap on it. 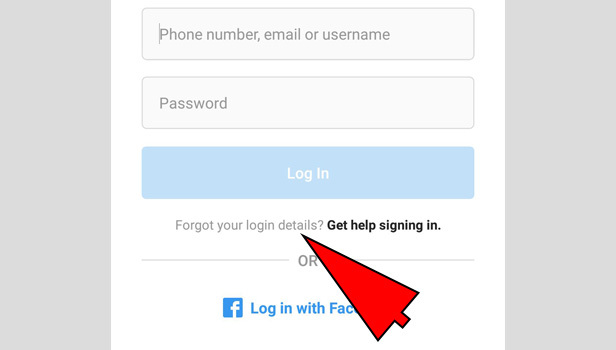 Enter your Email ID: Instagram will ask you that you are troubling in log in at the top. Type your Email ID which was used for the Instagram account. Confirm the Email: Instagram will now ask you to complete the mail confirmation which is associated with your Instagram account. 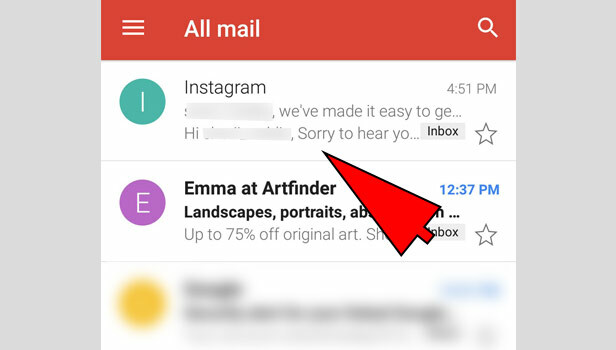 Check your mail: Open your Email and check the mail from Instagram. 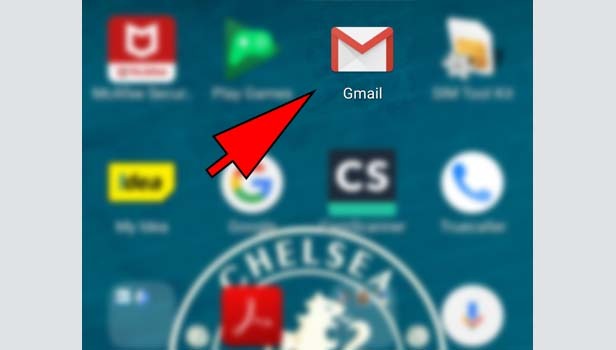 You can find it in your inbox and if you don’t see there, then check it in your spam or junk folder. Check an Instagram message: Open the mail, Instagram have sent you. Check the message. In the center of the message or in the end, you can see the link for reset the password in highlighted blue. Tap on it. Type the new password: After the mail verification, Instagram will ask you to fill the new password. Type your new password. Confirm it by filling it again. Tap next and your password has been changed. Log in with your new password. Keep your password long and strong. 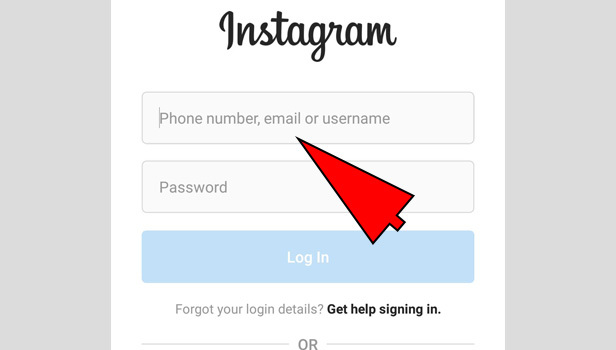 This option will be available if you have used your phone number in Instagram account. 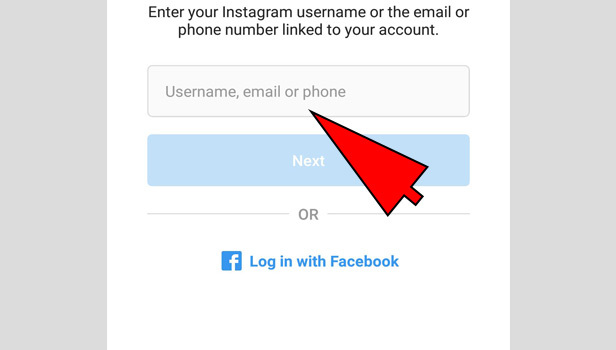 Instagram will ask you to fill your phone number in the box. Put your phone number which you have used for your Instagram account. Instagram will send a verification code on your number. Copy that code and put in code box. Type your new strong password.